rewarding activities you can do online. 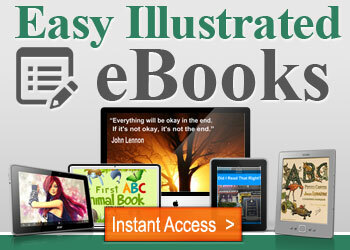 in seeing your Illustrated eBook enjoyed by many. Just click the link below to grab your copy! Did you know that there are more digital books now sold on Kindle, and other eReading devices than are sold as traditional print books? Just a few years ago this opened up amazing opportunities for the home publisher or author to provide content for this new medium. This was and remains a ravenous buyers market. It was a sit up and take notice moment, you see there was a massive market for very simple Illustrated eBooks that were not only easy to produce but also looked amazing. Amazon made it super simple for anyone to produce quality books by providing all the guidance and tools necessary to produce quality books first time every time. 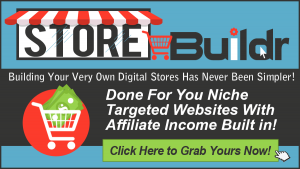 A system so simple that you can build a complete portfolio of products very quickly. Books that will sell for years to come. These books will never go out of date. Mention adding illustration to eBook and many people will head for the hills because they imagine you need the graphic skills of Leonardo De Vinci or the talent of a Disney artist. Heck you don’t even need to use Photoshop, the “picture editing” and believe me we feel a fraud even calling it that was done on a program that is over 12 years old and done on an eight years old laptop. As you can see it doesn’t take any skill or special equipment to do this! Actually nothing could be farther from the truth, you can so this with COMPLETELY FREE content which is widely available for you to use. And the great thing is that there is a never ending supply of this sort of illustrations. Inside “Easy Illustrated eBooks” we will show you the markets that are just ripe for the plunder and ALSO how to find your own lucrative markets in the Amazon marketplace. P.S. You will thank me for this opportunity! Click Here to get your now!